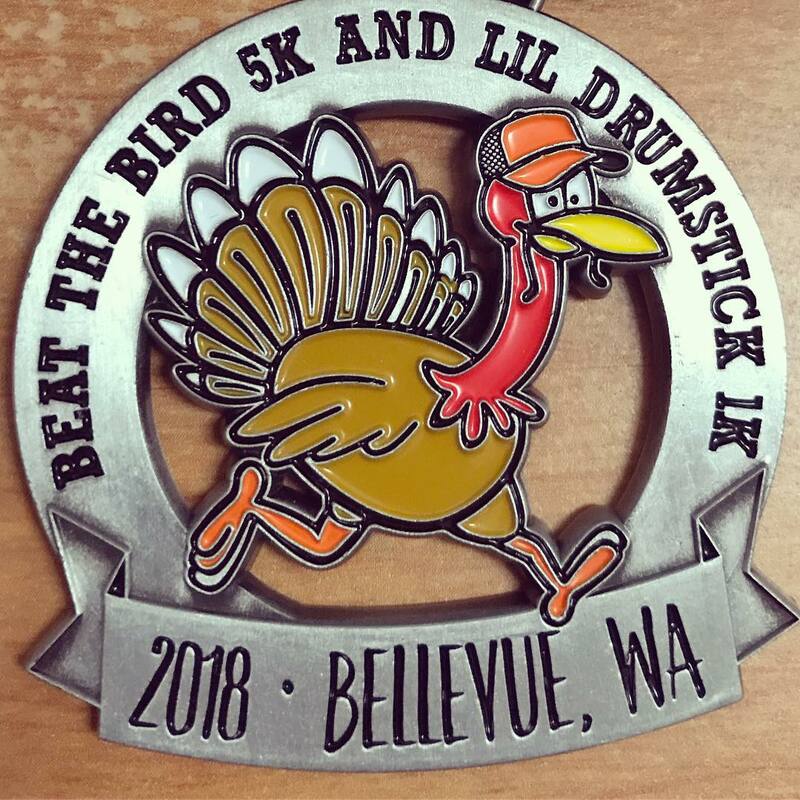 Join us for the 10th Annual Beat the Bird 5K Lil' Drumstick 1K on Thanksgiving Day, Thursday, November 28, 2019. 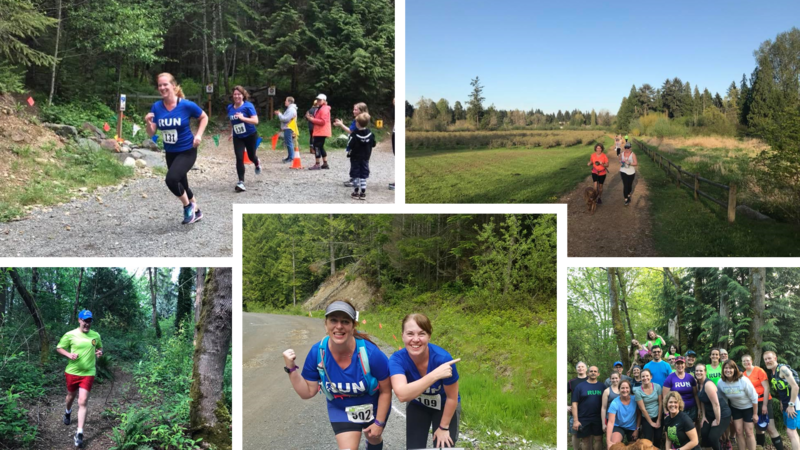 This year’s race will again raise money for a donation to the Renewal Food Bank in Bellevue. The course starts at the Kelsey Creek Shopping Center in the Lake Hills area of east Bellevue. 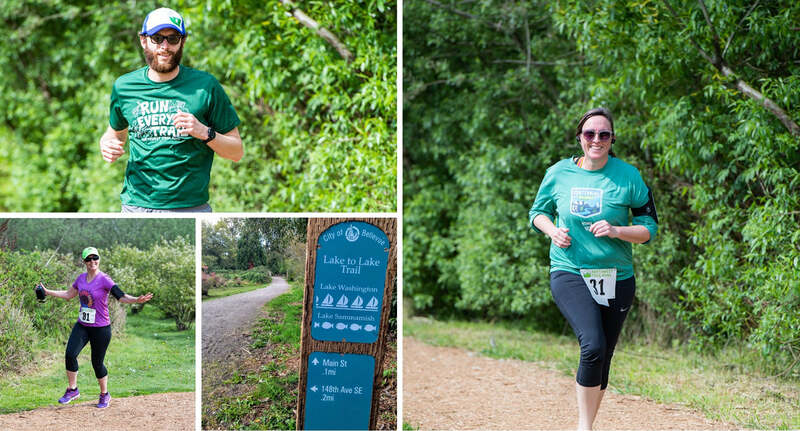 The course is flat, fast and family-friendly as 90% of the course runs away from traffic on the wide-open carriage trail path that winds through the Lake Hills Greenbelt Park. Earn your turkey dinner Thanksgiving day by helping us raise money to feed those who are less fortunate. Beat the Bird is also the 3rd race in the Bellevue Holiday 5K Series in Lake Hills. Run one race or run them all! Overall 1,2,3 male and female, plus age group winners: Under 10, 10-14, 15-19, 20-21, 30-39, 40-49, 50-59, 60-69, 70+. An estimated 20 volunteers will be needed to ensure the safety and enjoyment of the runners expected to run the Beat the Bird 5K. If you are interested in volunteering, please contact adam.stuhlfaut@shoesnfeet.com. There is ample parking near the start line in Kelsey Creek Plaza. Just plug this address into your GPS device, and you can't miss the parking lot: 15015 Main Street, Bellevue 98007. Please park in the area nearest to SHOES-n-FEET in the Kelsey Creek Plaza. Please do not park directly in front of Walmart, LA Fitness or Starbucks. See this map for further parking instructions. All finishers regardless of date registered will receive a finisher's medal! Scroll down to see an image of the medal for 2018. -The course is an out-and-back. When participant traffic becomes two way, please stay to the right. -There is one road crossing that will be staffed by two volunteers and a police officer. None-the-less, your safety is your responsibility. Please watch for cars and obey any instructions from the volunteers and the police officer. 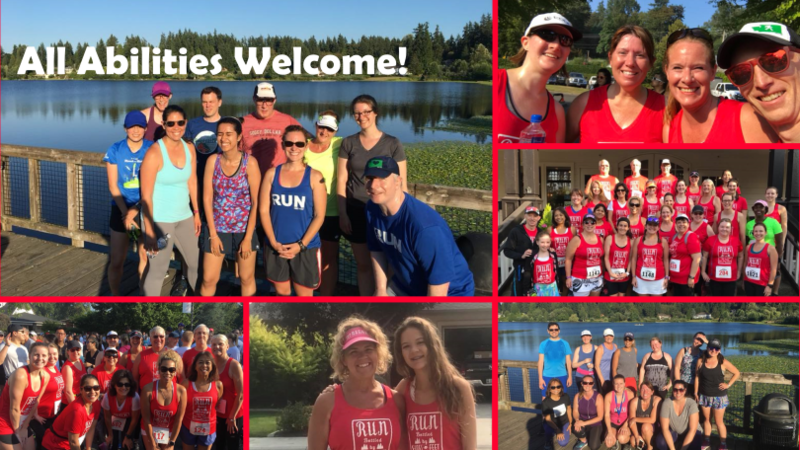 The 5K will have one water station at the corner of 156th Ave & SE 16th St that runners will pass twice, once on the way out at 1.25 miles and once on the way back at 1.75 miles. All finishers regardless of date registered will receive a finisher's medal! Pictured below is the 2018 medal. Each PRE-REGISTERED participant by November 21, 2019, receives a free technical shirt. A limited number of shirts MAY be available for day of race registrants but are not guaranteed for anyone registering after November 21, 2019. Results will be made available onsite and online shortly after the race.